How can small businesses be benefited from websites? In this age of science and media, technology has embraced almost all spheres of our lives. There is no such field that is yet untouched by the magic wand of technology. It has made things so much easier for us. The advancement and growth of the internet has also led to the success and expansion of businesses. With access to the internet becoming easier and more and more people having knowledge of the same, the online mode of communication is becoming an increasingly common affair. 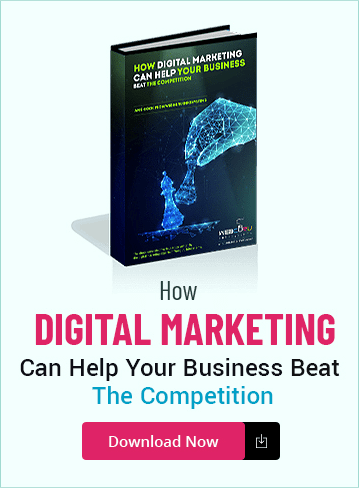 An increasing number of people are taking to the online mode to communicate to each other and same is the case with almost all the companies who aim to make it big in the long run. Nowadays with access to the internet becoming easier, more and more people are switching to the internet to find out information related to a company or anything else. In such a situation, it becomes highly crucial for all companies, irrespective of their size to have a business website that gives out important information to people that will further aid in its growth. 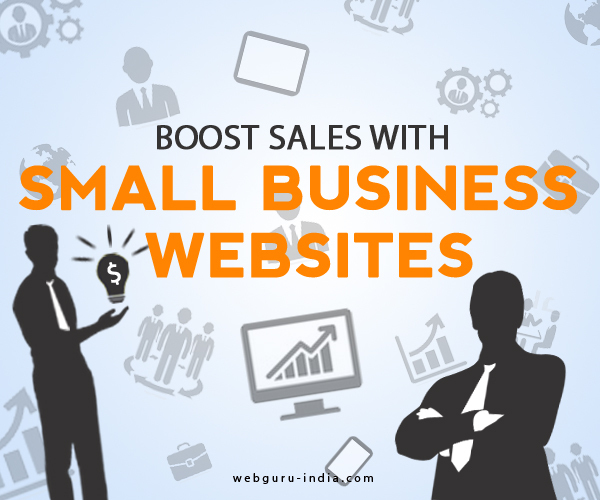 In this era where the world has gone digital, a business organization is definitely going to miss out on the different ways of increasing conversions with a small business website. The digital gadgets have allowed customers to surf the internet on the move as well as check out all the information before buying a certain product or taking the service of an organization. And as such having a website really helps the consumer in the search as well as the company in serving the customer as well as in doing potential business. Having an online presence leads to the visibility factor, gain control of the rankings, creation of a sales tool, creation of an email list and building up of an authority. The costs are really low at the entry level to allow the small businesses to make their position in the market. Moreover with the rapid advancement in science and technology, there have been the development of a number of user friendly, open-source and free websites that provides the option to easily manage the content and assist in the web designing process. All these factors help a small business to build a website that provides them with a professional look and extends their brand authority. Advertising through the internet and on the web is far more effective than any other mode of advertising. Though getting significant traffic to a new website is time consuming but it creates a considerable impact on the marketing campaign of the same with no other costs involved. The website of an organization is actually the centre of the online presence or the online identity of the organization. Unlike traditional advertising, websites can be viewed by the visitors for extended periods of time, increasing the opportunity to advertise services and/or products for years. Having an online presence increases the visibility and the authenticity of the organization. The action of increasing the visibility on an online platform is highly crucial to ensure a sustained growth of the same. It is often observed that even with the well reputed organizations, people go for an online search. Thus the small business ventures should engage themselves in providing the customers with a map or directions to the office or the shop of the organization to make finding the same easier for the customers. An online presence ensured by the company website is capable of generating higher sales and giving a boost to the present one. The website is capable of selling goods at any point of time. It thereby helps the customers who do not like to be time bound. Moreover, with the aid of technologically powerful gadgets, customers are able to access the online site any time and make the purchase. Having a website that supports the customer activity greatly helps to boost the quantum of sales. Thus a website with an online store is capable of boosting the sales and generating more revenues. Customers find it easier to connect with a company that has a well updated website than the one which is devoid of the same. Website increases the online accessibility and helps the organization to stop being invisible. It generates more traffic and thereby assists the organization in incurring greater profitability. An organization that has a well managed website with updated content is capable of making far more positive impressions than the one without it. 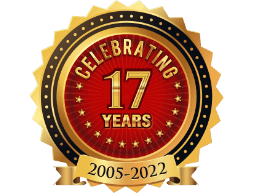 However, it is important to keep in mind that, managing a website successfully is no easy task but the rewards are long lasting and instantaneous. So, stop thinking and go ahead to weave some web magic. 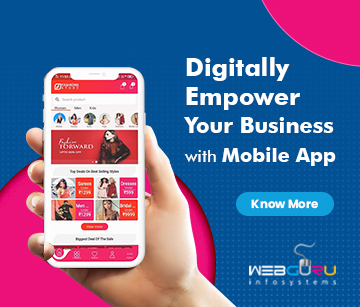 In the present day digital age, websites have become the preferred tools for businesses to showcase their products and/or services to the global audience. A well written blog with good usage of English language.